Editor’s Note: This was originally published on RISMedia’s blog, Housecall. 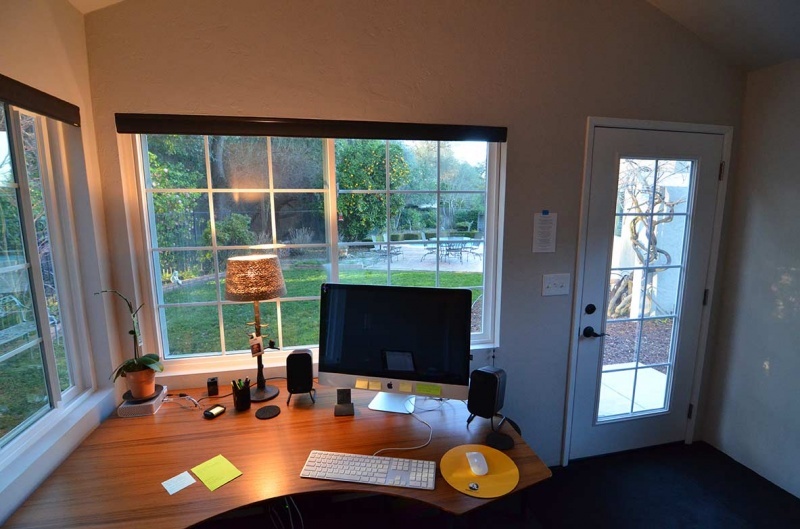 For those looking to get some work done with no distractions and no access to the kitchen where you’ll munch the day away, a luxury shed can be the perfect place to set up an office. How much do they cost? Well, that varies depending on how large or complex you want your shed to be. 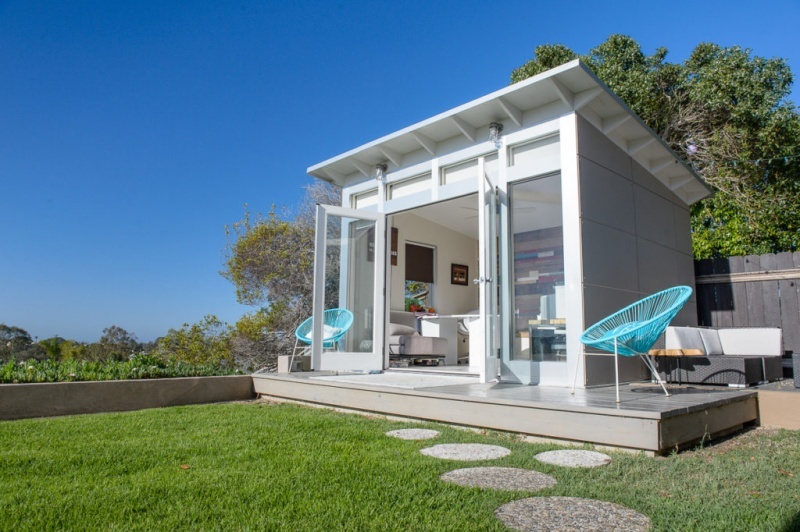 According to StudioShed, a manufacturer of modern sheds, single-room studios can start around $9,600, while larger spaces, such as for guest rooms, can run around $25,000. 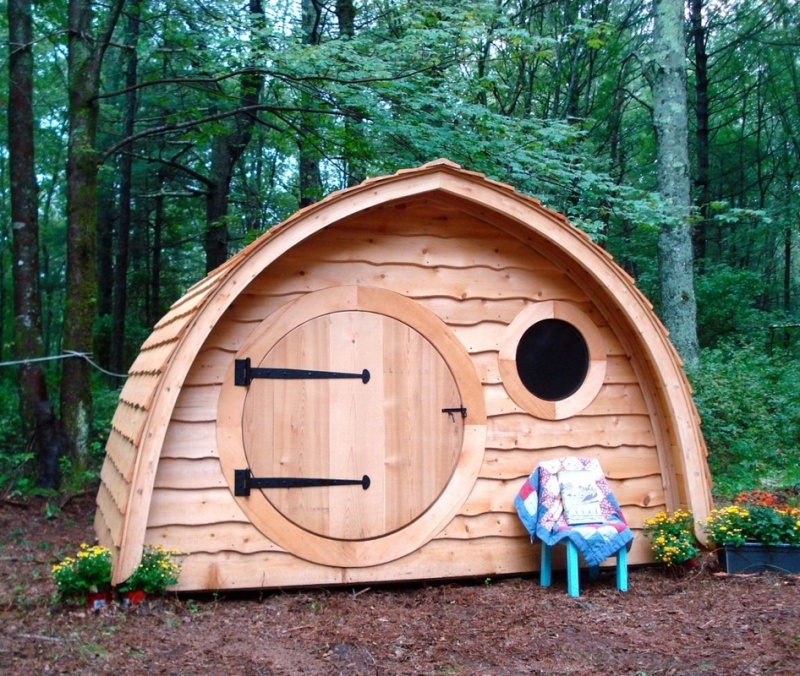 For those who are looking for more intricate designs like the hobbit hole, that typically involves hiring an architect, and that could cause the price to skyrocket—unless you’re handy and can design and build it yourself.